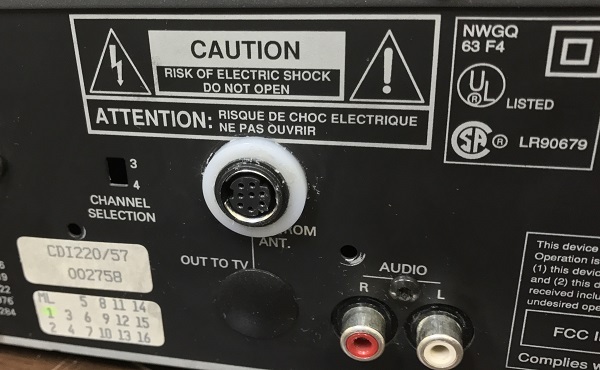 I’ve only tested a handful of “CDi 220”, front-loading units, but as long as your NTSC CDi has the Sony CXA chip, this mod should work for you too. 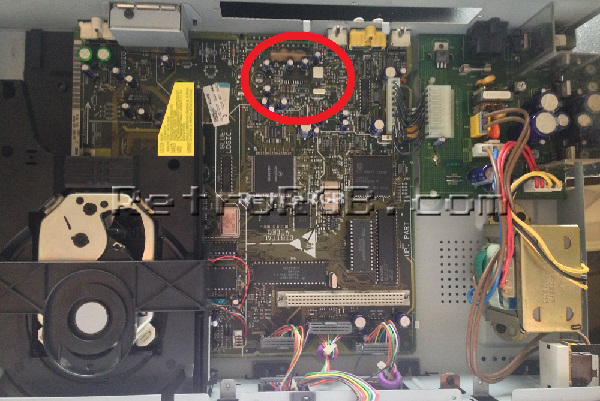 PAL 220’s should already have the RGB SCART built-in. That being said, please proceed at your own risk!!! – Four (4) 75 Ohm resistors, the lowest tolerance possible. 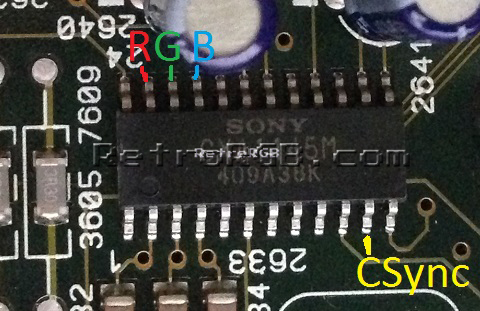 – RGB output port (any port will work, just make sure you pick a port with a matching RGB cable). 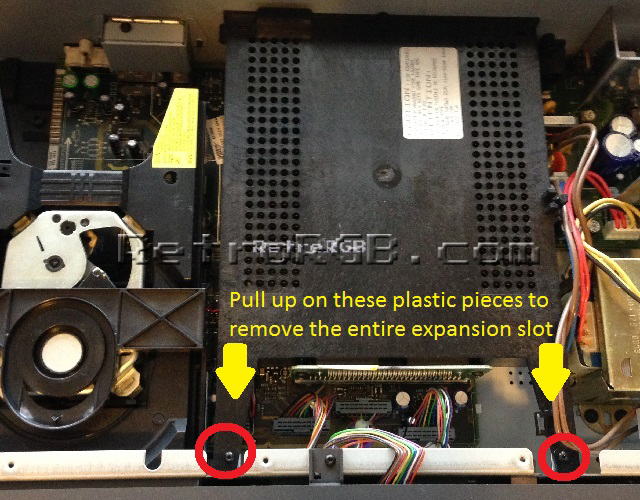 – Next, choose a mounting location for your RGB port. I chose to use an 8-pin MiniDIN and mounted it where the RF adapter went, allowing the mod to be 100% reversible, without any cutting at all. 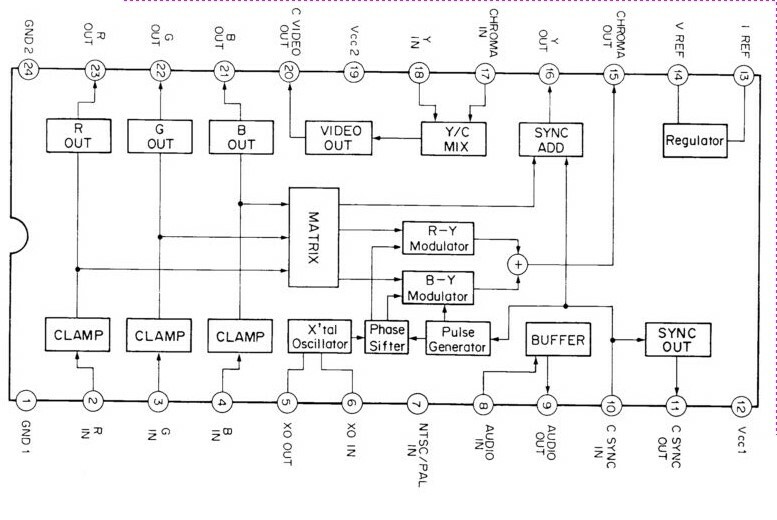 – Run all four video lines to the output. 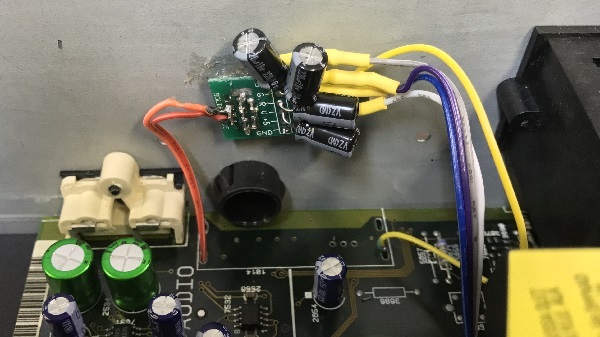 Make sure each line has a 220uF/16v capacitor on the end, as well as a 750ohm resistor on each line as well. 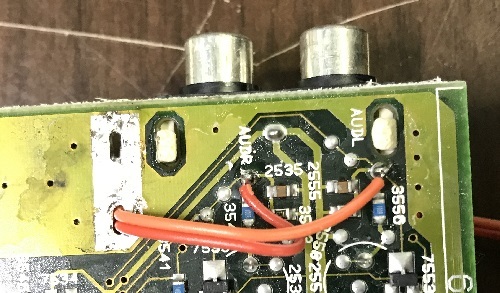 – Find a ground point to solder to your connector. 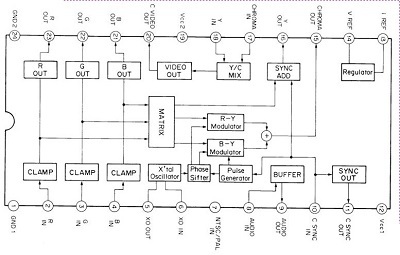 There’s no “special” place to get ground, anywhere will do (just verify with your multimeter). I used one of the holes the the RF adapter originally mounted to. 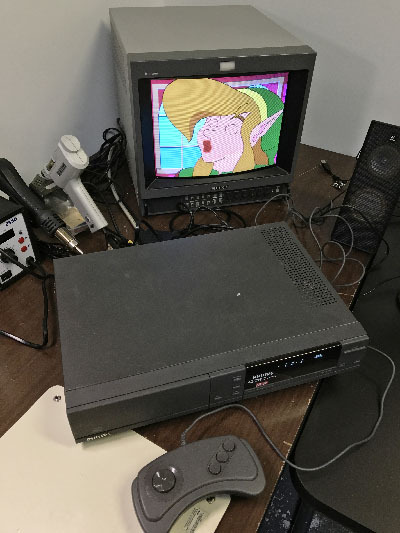 The CDi is pretty much the worst console ever made…but at least you can “enjoy” it in RGB!